Need your WordPress site some donation? 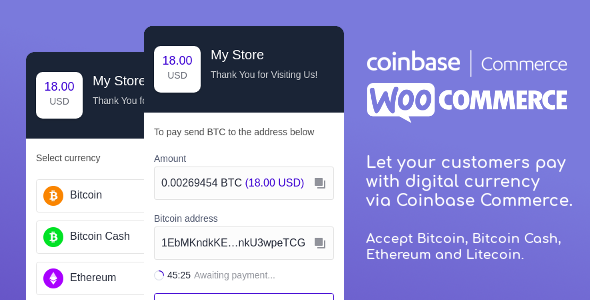 Bored of using paypal etc.? 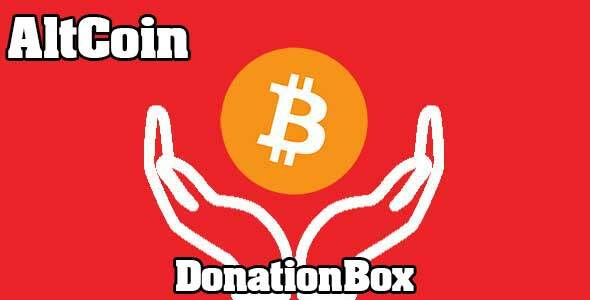 Try our fresh DonationBox with altcoin donations. 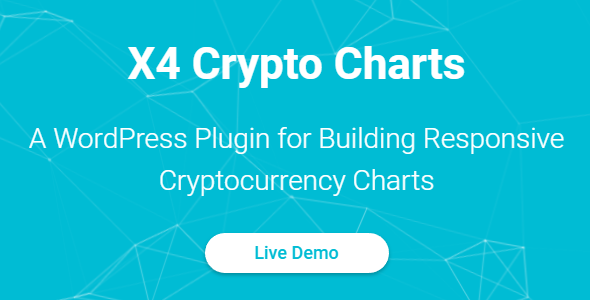 You can choose between Bitcoin, Litecoin and Ethereum, or use it together.. AltCoin DonationBox FEATURES Use in any POST, PAGE or WIDGET AltCoin DonationBox works well anywhere Customizable Want to make it darker, lighter or something else?